FOR SALE – LICENSED CITY CENTRE PREMISES. 2-storey Public House / Residence with the following accommodation. GROUND FLOOR Public House – approx. 48.60m2 (523 sq.ft). Ladies and Gents toilets located on the ground floor. FIRST FLOOR - Residential accommodation with side door from William St. First floor is approximately 55.12m2 (593 sq.ft.). We understand that all fixtures and fittings currently in the property will form part of the sale. 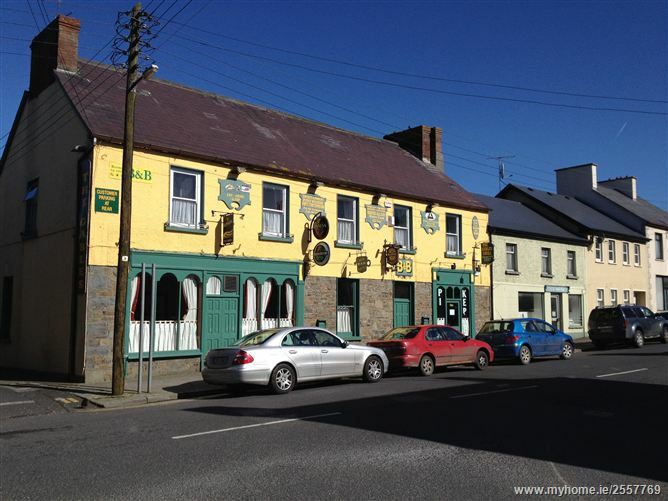 Public House & Residence for sale situated in the village of Clonlara. Ground Floor - Bar & Lounge, Smoking area to rear, ladies & gents toilets. First Floor - 3 bedrooms, livingroom, kitchen, bathroom. Full 7-Day Liquor Licence attached. Property is well-maintained throughout. Attractive village setting. Rates - €3,200 per annum. 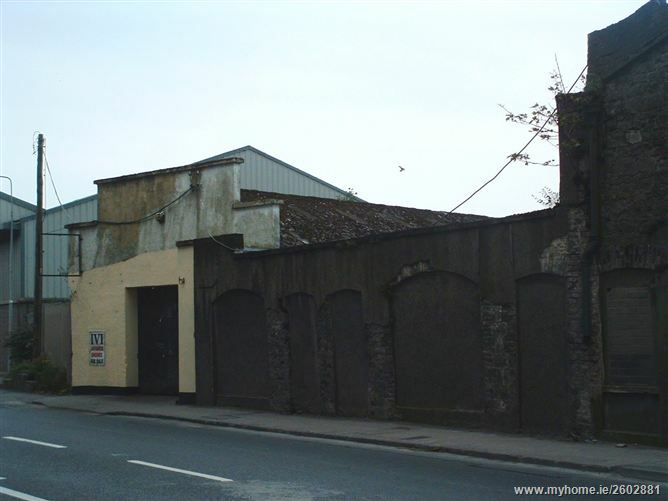 FOR SALE / TO LET:- Shannon Industrial Estate, Shannon, Co Clare. FOR SALE / TO LET:- Substantial office accommodation over three floors. Large three storey office block of circa 2,736 sq.m. (29,439 sq.ft.). Sub-division may be considered for letting. Excellent location – high quality offices. 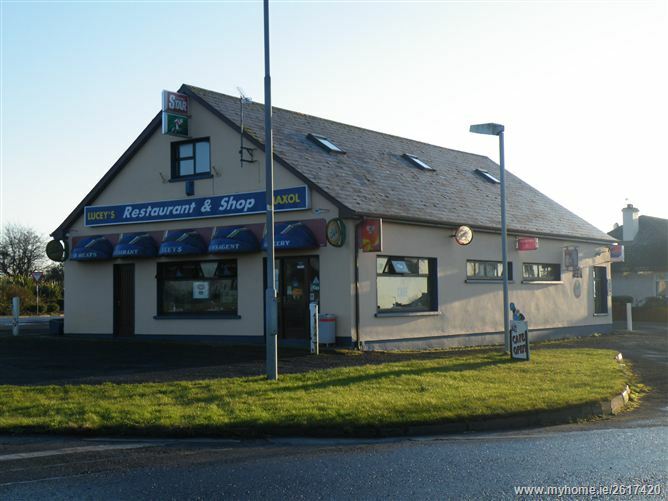 The commercial property comprises of a shop / restaurant / petrol station. The entire property is situated on a site of circa 0.147 hectares (0.36 acres). The adjacent residential property can also be purchased. The property has traded successfully for many years as a shop / restaurant / petrol station. The property is ideally situated a short distance from Patrickswell Village at the fork of the Old Cork / Kerry / Limerick roads. PRICE - OFFERS INVITED. SITE OF APPROX. 1.279 HECTARES (3.15 ACRES APPROX) adjacent to Lidl. Extensive road frontage to side and to rear. All mains services are adjacent. Title is Freehold. Zoning is commercial/retail and community development in the Castletroy Local Area Plan. 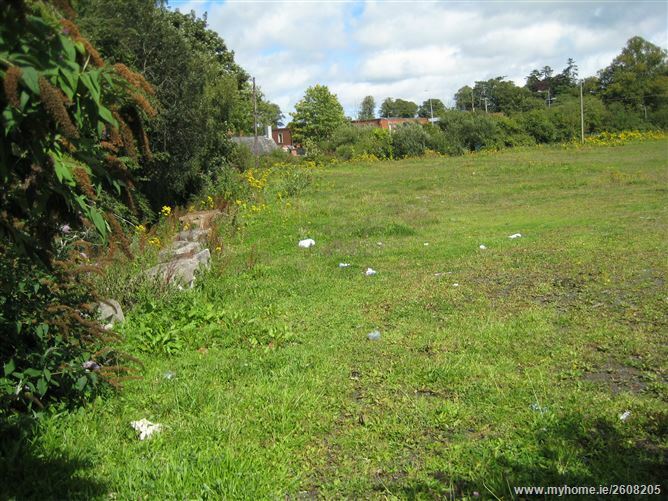 This is an attractive site in an area considered suitable for most types of commercial development. PRICE - Offers invited – terms negotiable. FOR SALE - Lands of approx. 2.897 hectares (7.159 acres) with road frontage. Services adjacent. 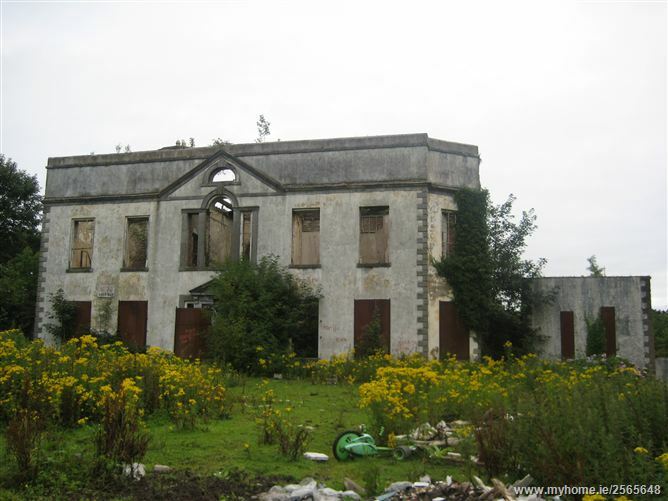 Lands are most convenient to Castleconnell Village and all amenities and services in that area.